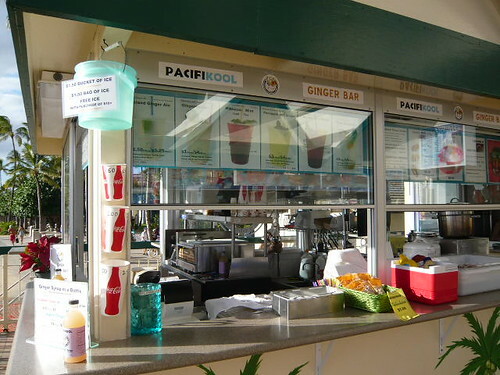 When we went to KCC farmers market, we had PacifiKool HAWAII’s ginger ale !! The drink was cool with a spicy taste of ginger. There were a lot of custumers at the front of their booth waiting to be served. They also had a shop at Waikiki beach where there were less people so there’s no need to wait. 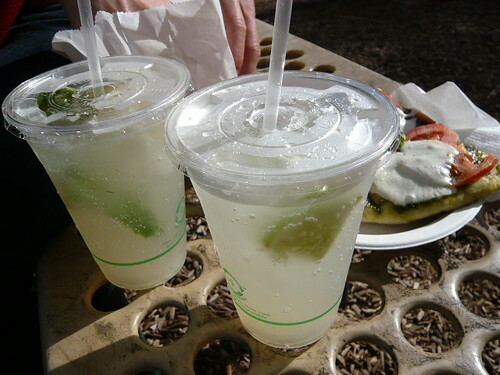 Looks very refreshing. My favorite is ginger beer, because it is stronger. Yum!